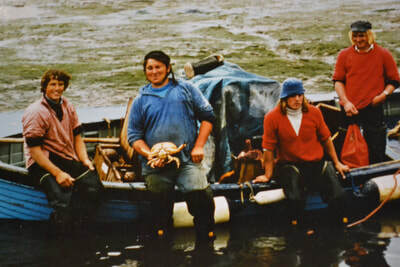 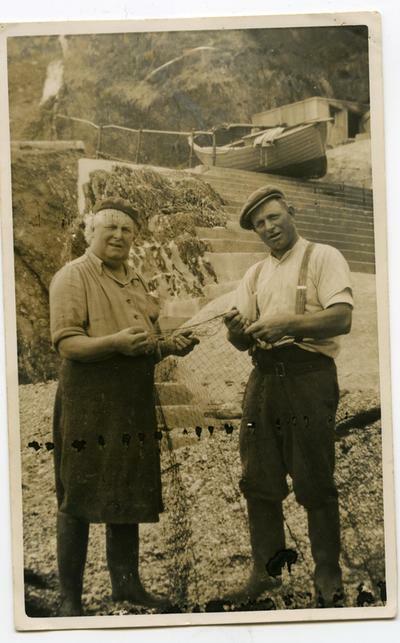 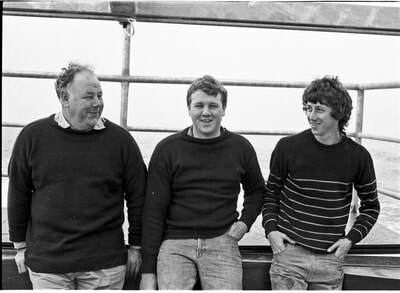 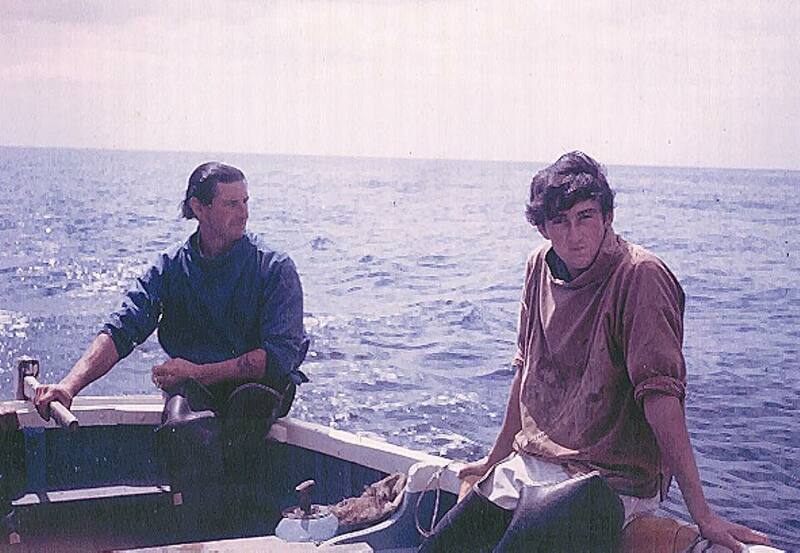 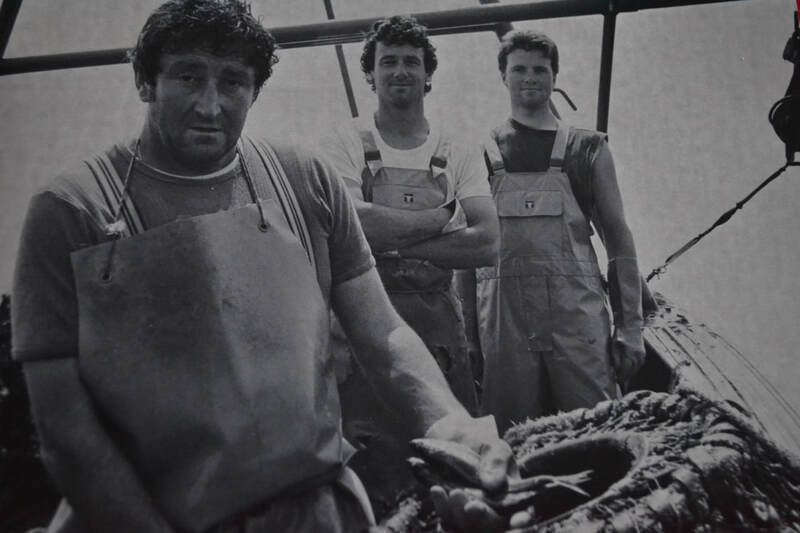 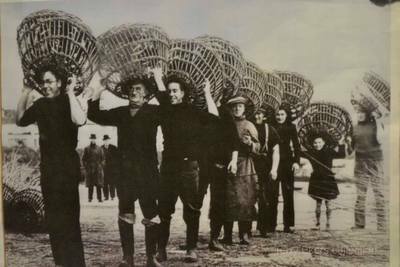 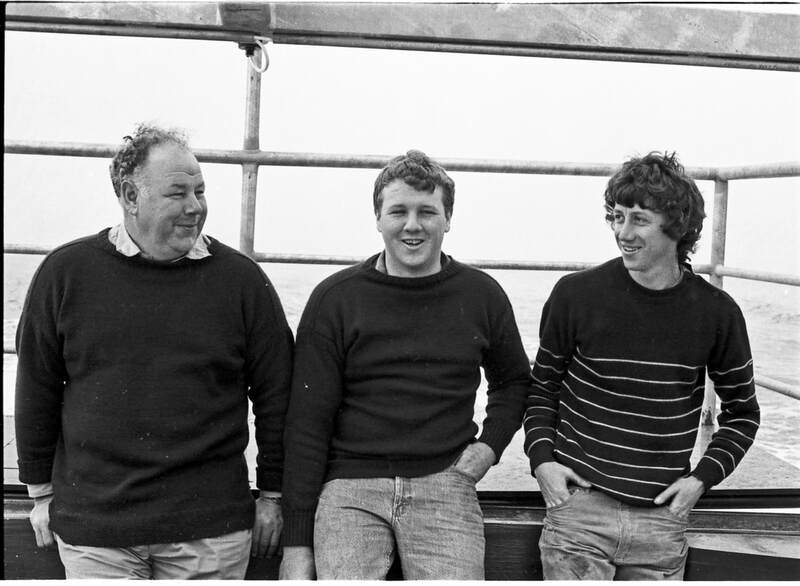 In 1968, a collective of pioneering crab and lobster fishermen from the South West of the UK came together to form 'South Devon Shellfishermen'. 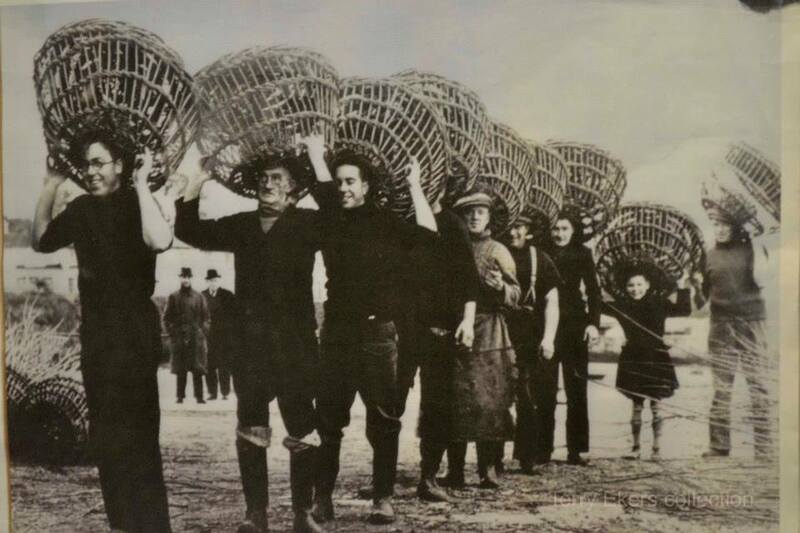 These fishermen, who learned their craft from the generations that came before them, were pioneering innovators who changed the face of shellfishing forever. 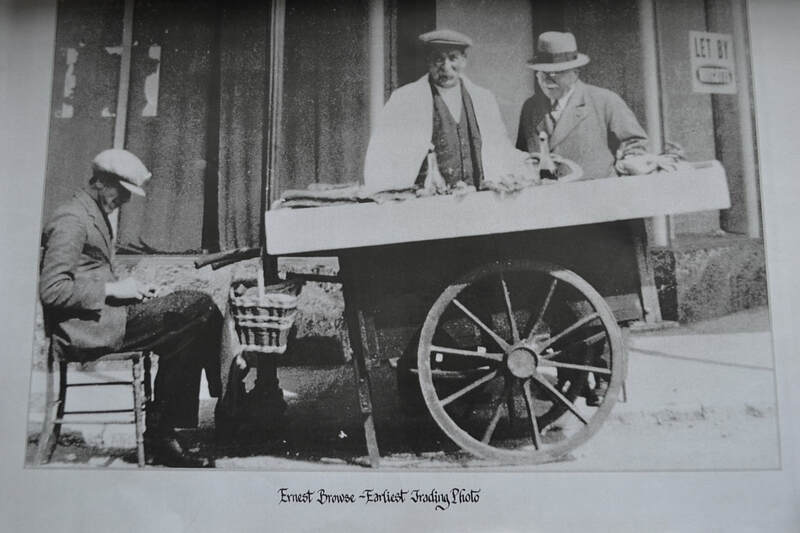 Across these pages we hope to show you a snapshot of our heritage, through a selection of photographs and audio which have been collected during our 50th year. 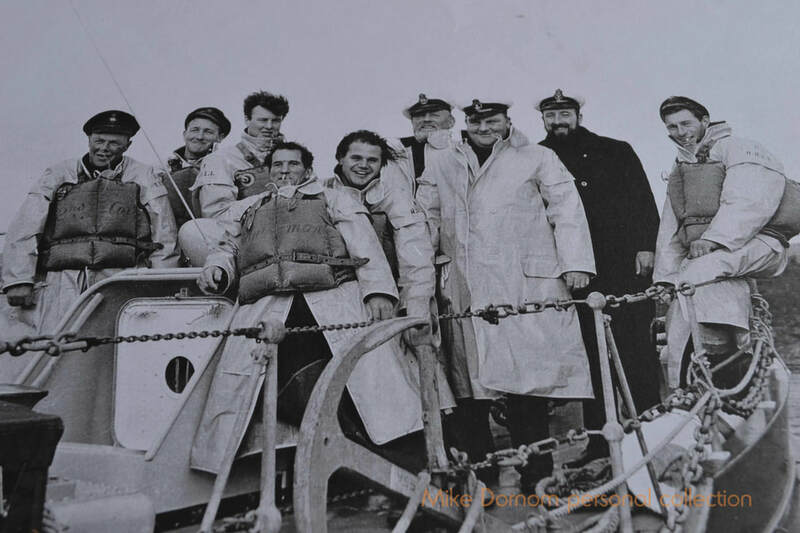 If you would like to contribute your photos or share information or anecdotes, please contact us here. ​All of the photographs across our galleries have been generously donated from private collections. 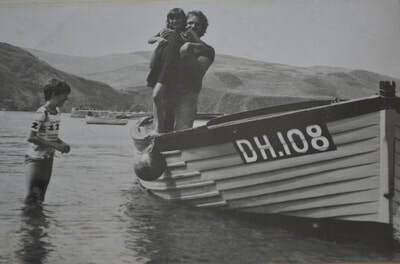 Please respect the use of the photographs by not reproducing them without written consent. 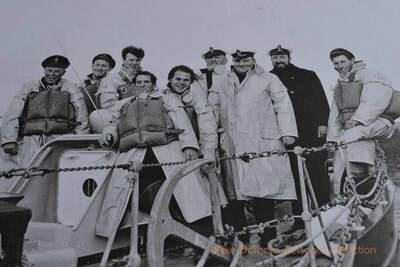 All images reproduced with permission of primary source.